 Lakeland CBD – 300MG/30ML CBD Oil Dropper Syringe | Lakeland CBD Ltd.
To kickstart your endocannabinoid system we would suggest starting with the 300mg oil. Our brand new syringes make it even easier to get your daily dose of CBD Oil. Using the locking ring on the plunger of the syringe you can measure your dose easily and ensures none of your oil is wasted and your dosage is measured. As a dietary supplement, use once a day. Traces of: Lemon, Ginger, Turmeric & essential oils.